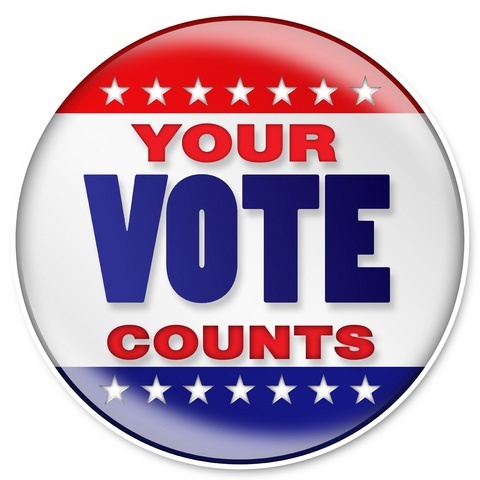 So, it’s finally time to broach that subject dear to the hearts of many Christians: Voting. Is it making a difference? Maybe, just maybe put it on the ballot? I would be forever thrilled just to be nominated. I’ll be nominating one of my favorite bloggers tonight. This entry was posted in Uncategorized and tagged blogging, Christianity. Bookmark the permalink. Hi April. I didn’t see a place to vote. He may have taken it down because it was overwhelmed by an extraordinary number of nominations and votes. I left a message saying that I voted for your blog—but do not know if it will get counted. I haven’t noticed a problem on my end, but I’d be interested to hear if any of my other readers are having difficulties with this. Thanks for letting me know.